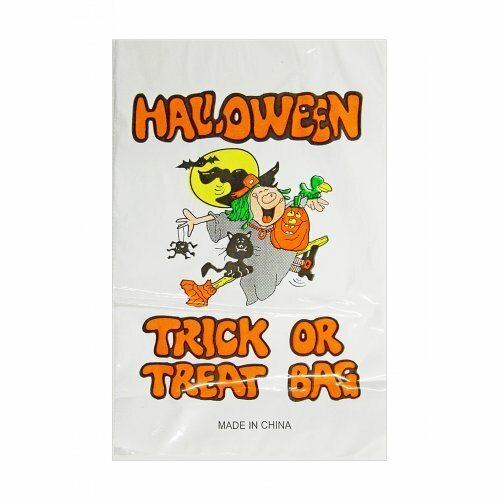 Home	> Holiday	> Halloween	> Halloween Treat Bags - 40pk. 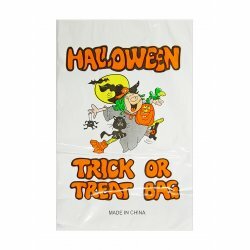 Make Halloween parties, trick or treating, or other events even better by giving your guests a farewell trick or treat Halloween bag filled with goodies. Each measures: 6.5" x 3.75"